People cruise for many reasons. Whether it is to get away from the cold weather, to fulfill a fantasy or for positive- word of mouth, cruising is the vacation of choice for many. Cruises pamper all their passengers, providing many events to entertain them during their stay while sampling a large geographic area. 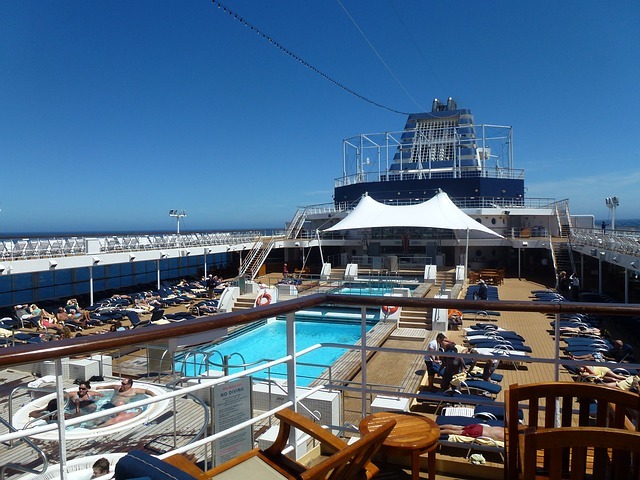 Truthfully, everyone is talking about cruising nowadays being the “in” way to travel. 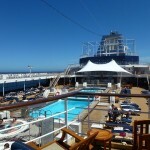 And because there are many options available to fulfill anyone’s needs, cruising is getting popular by the day. What passengers don’t know and are not told is that if you are injured while on a cruise, you have rights. Whether you are a crew member pampering the guest or simply on a cruise with your family, you have rights! Please click above on the crew member or passenger tab to see how we can help you defend these rights.